Police are on the hunt for a man who threatened staff at a charity organisation in Newcastle over the weekend. 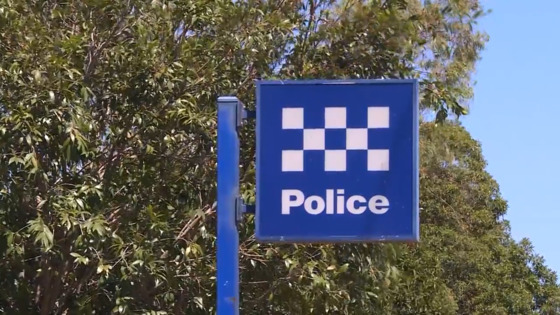 The man was last seen running west along Greenway Street at Wickham, after he stole cash from the organisation on nearby Hannell Street at around 8:30 on Saturday evening. Officers have been told the man, who was wearing dark clothing and had his face covered, threatened staff with a gun and knife before making his way behind the counter. He’s described as being around 180 centimeters tall with a medium build. Two men, who were inside at the time, escaped uninjured.